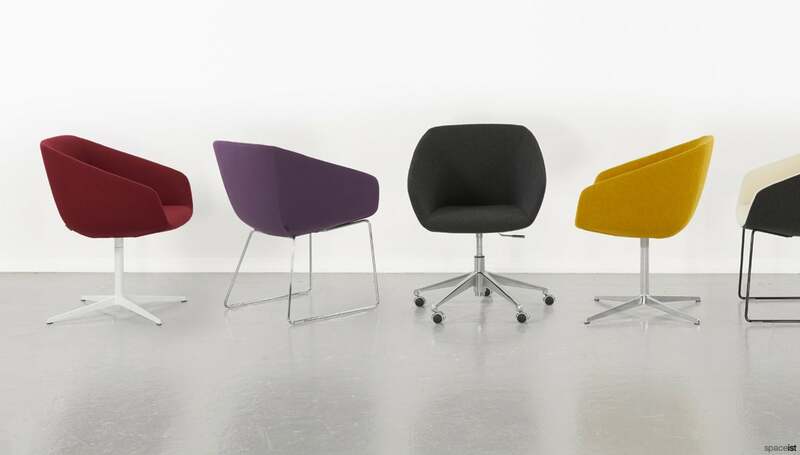 Categories: Colourful reception chairs, Reception chairs. 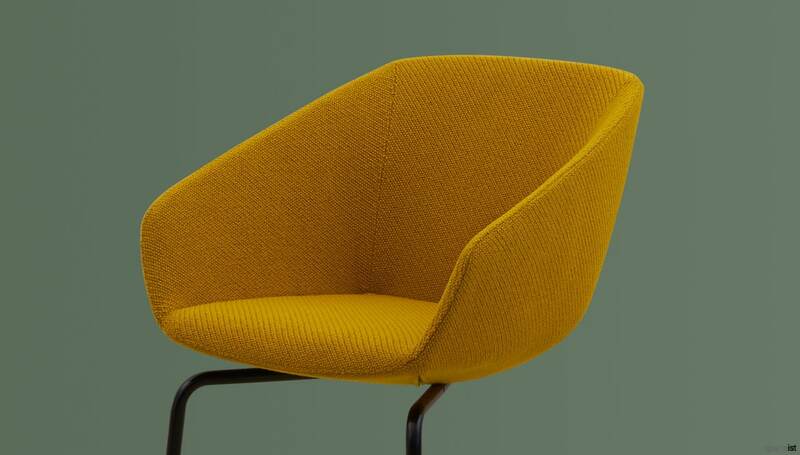 New tub shaped reception chair can be covered in fabric, faux leather or real leather. 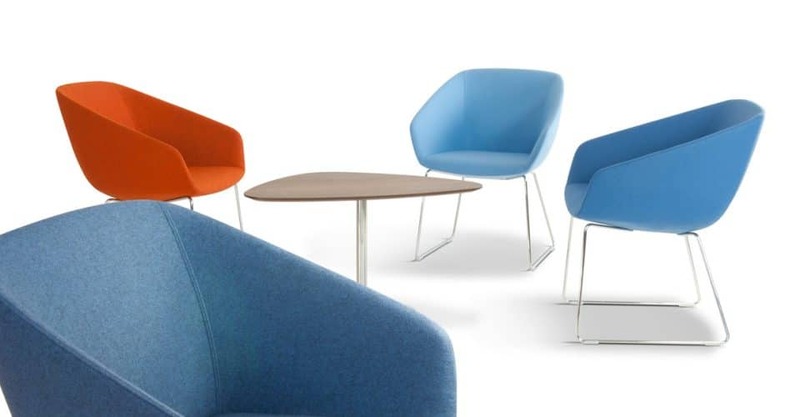 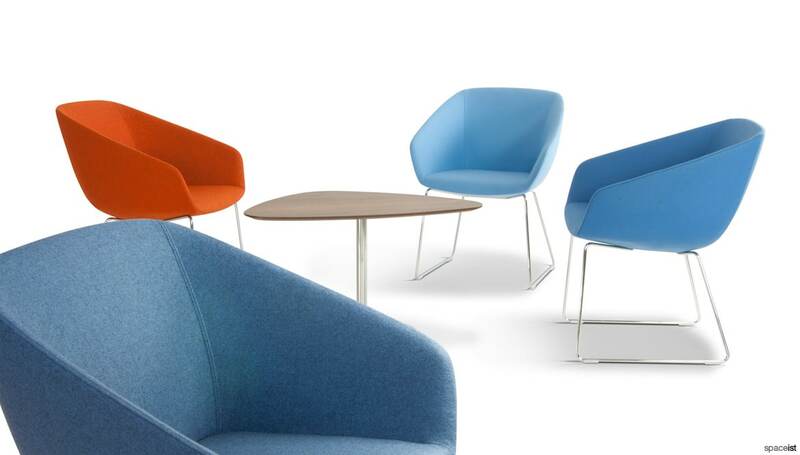 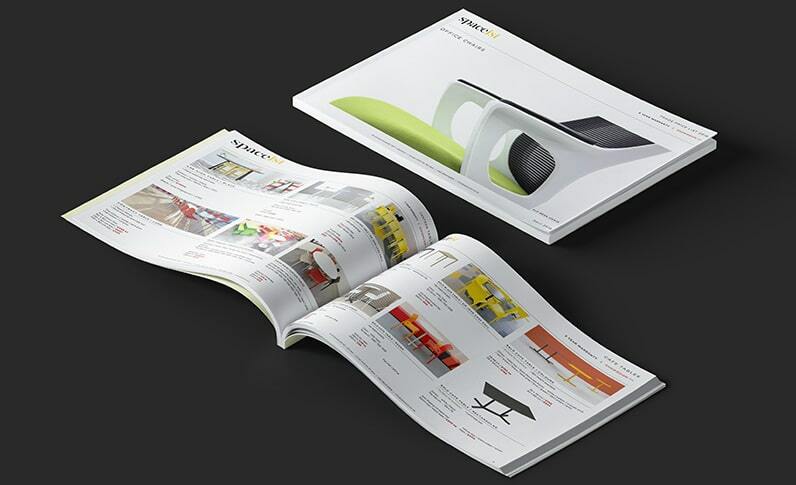 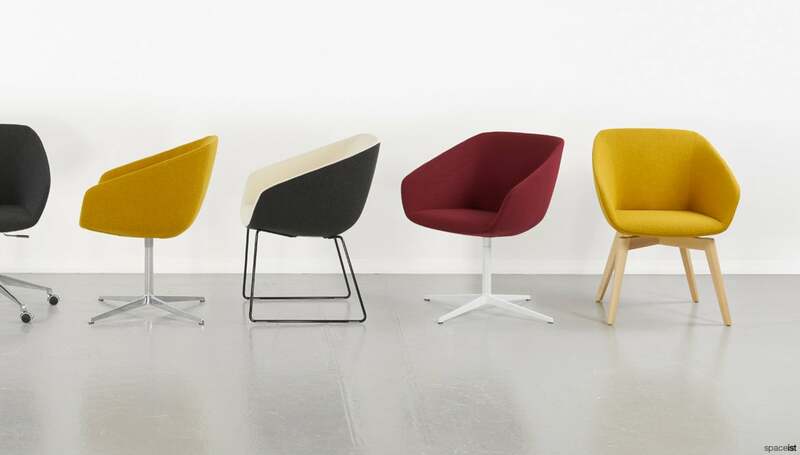 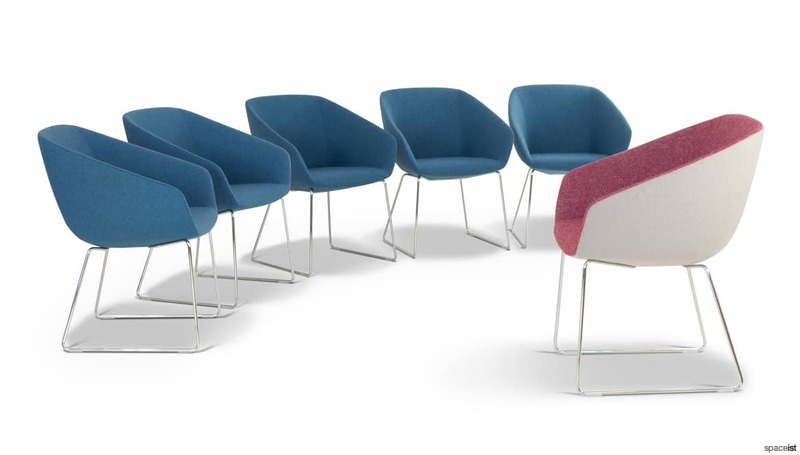 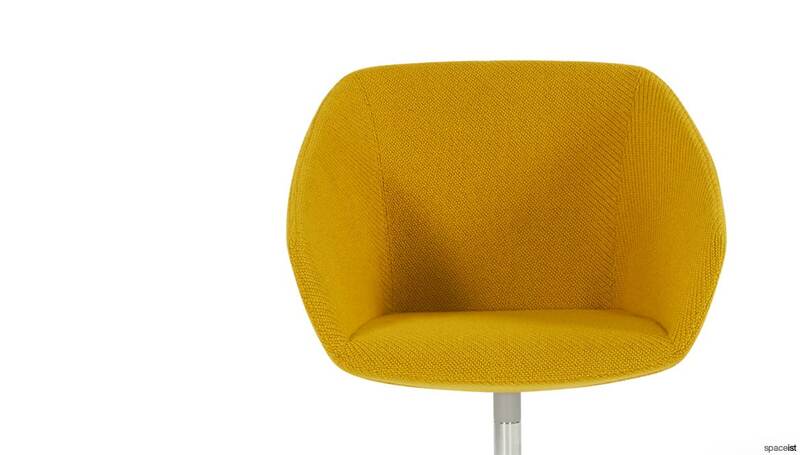 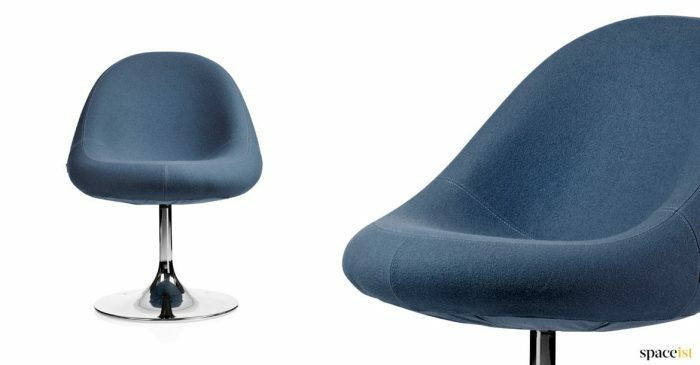 This contract grade seat can be upholstered in over 100 different colours. 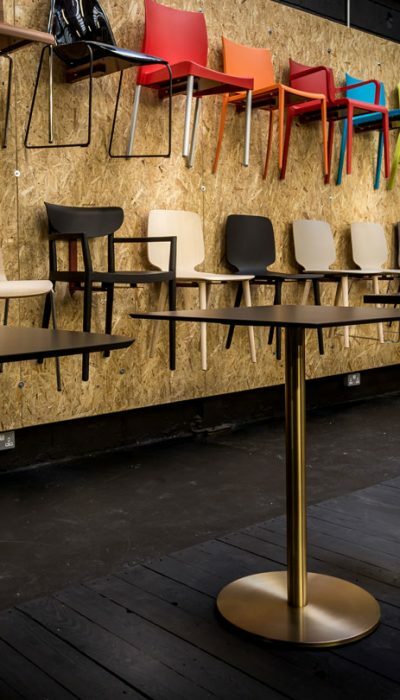 Sled leg is available in chrome, copper, brass, bronze, black and white. 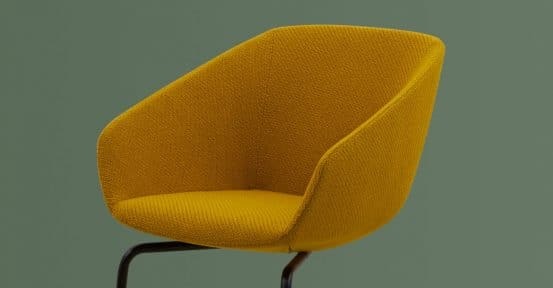 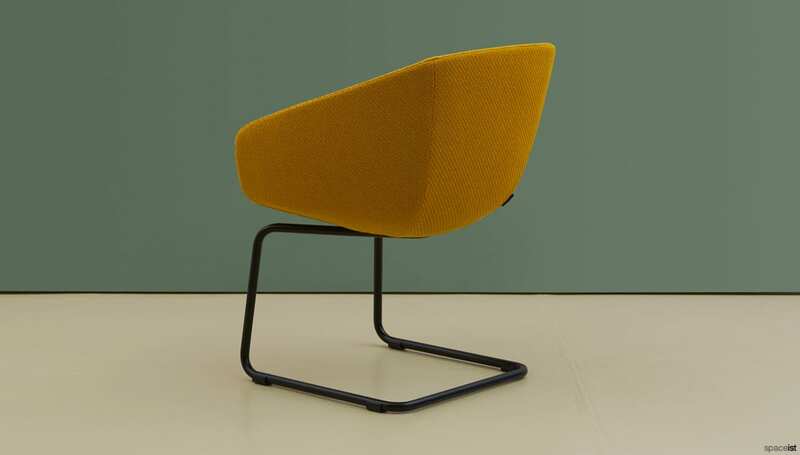 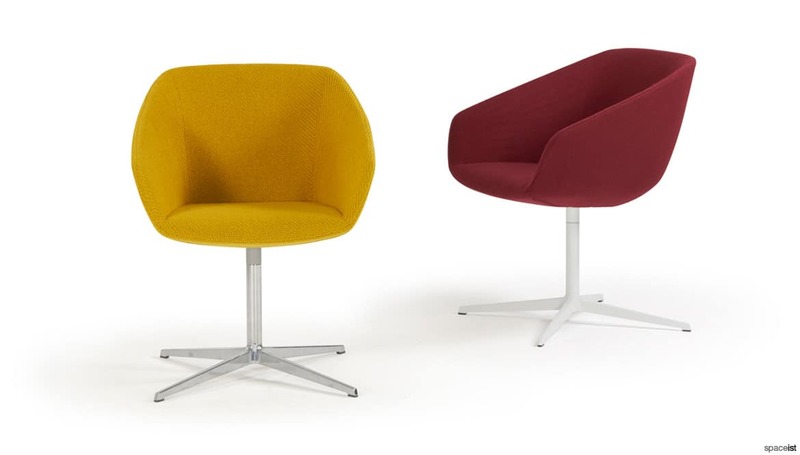 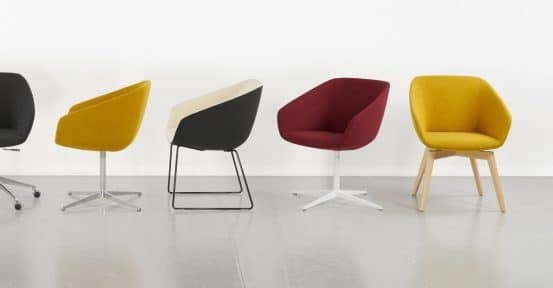 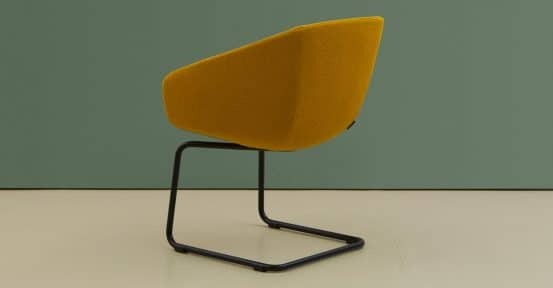 Retro style reception chairs in orange, green, yellow or purple wool fabric. 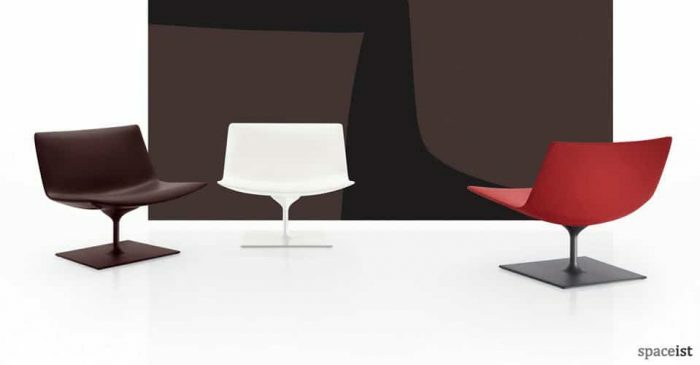 Plastic shell comes in a white scratch resistant finish. 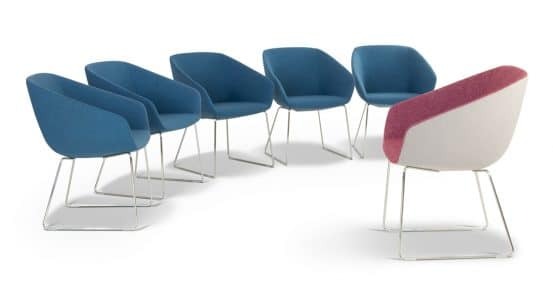 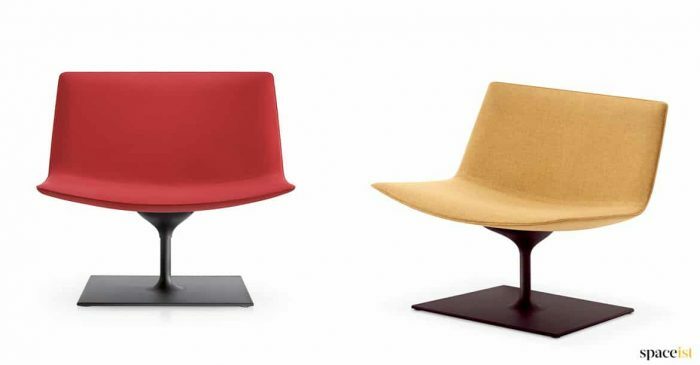 Spoon shaped reception chairs in a two-tone fabric. 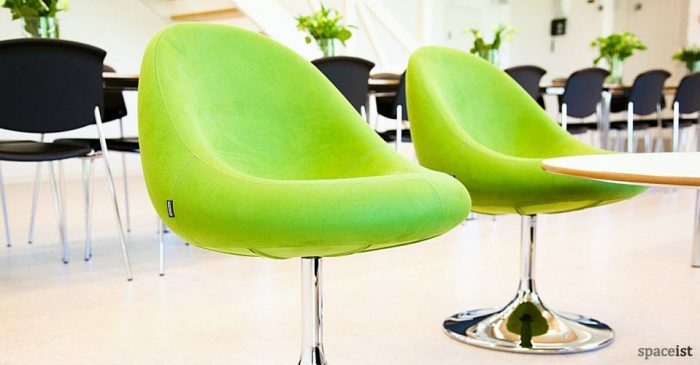 Fabric colours include lime, red, green, orange, black or purple. 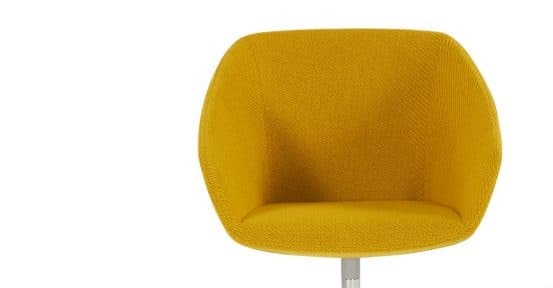 Stylish Italian reception chair in fabric, faux leather or leather. 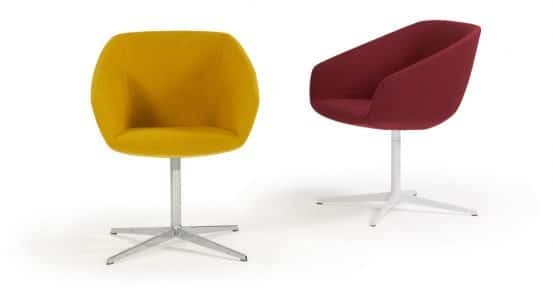 Colours include red, white & black.